Updated bi-level home in a great neighborhood. Located just up the street from Weaver Hollow Park & Pool on a desirable cul-de-sac. 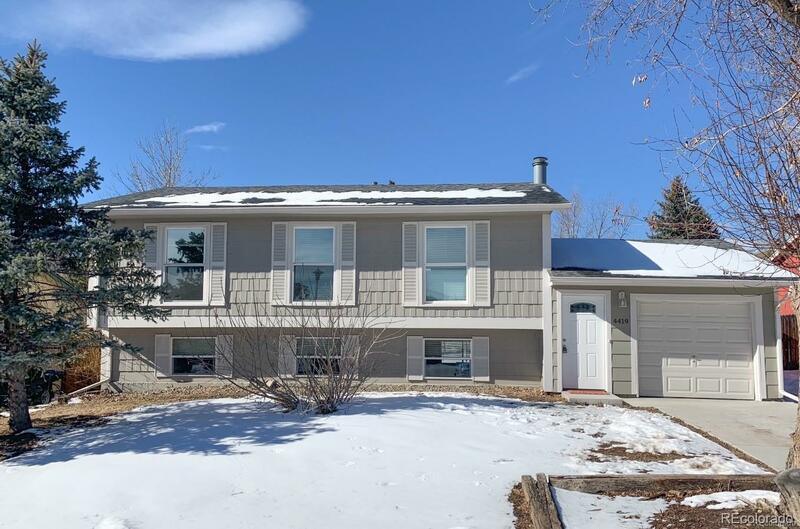 Open floor plan includes a bright living room with dining area with nice big windows, kitchen has access to the balcony/deck overlooking the backyard with mountain views, two large bedrooms upstairs with an additional two bedrooms on the lower level. The lower level also features a cozy family room and it can be separated for an optional 5th bedroom. New carpet in 2016, newer paint, new roof in 2015 and new furnace and A/C in 2010, water heater was replaced in 2010. This one has it all: the size, price & location you've been waiting for!